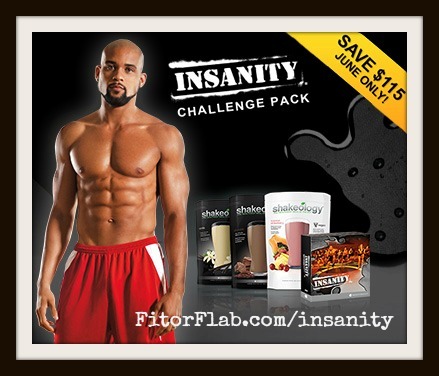 This June, get excited up with our Insanity and Shaun T Dance Challenge Pack sale! Challenge Packs from Beachbody are the perfect way for you to get everything you need to succeed with your healthy goals: fitness, nutrition, and support. You will receive a fitness program, a 30-day supply of Shakeology and a 30-day membership to the Team Beachbody club. Here’s GREAT News! When you order aTeam Beachbody Challenge Pack, you can enroll as a coach at no additional cost. CLICK HERE to contact me and find out how. Shaun T’s INSANITY is the most intense workout program ever put on DVD, designed to transform your body in just 60 days. MAX Interval Training is the key, burning up to 1,000 calories an hour. 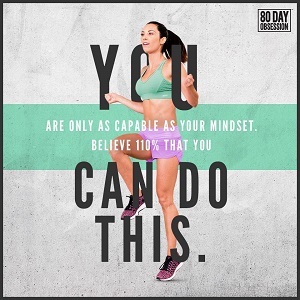 Coupled with Shakeology and your 30-day Team Beachbody Club membership, you’ll be amazed at your transformation. You can get twice the amazing results by shakin’ it double time! 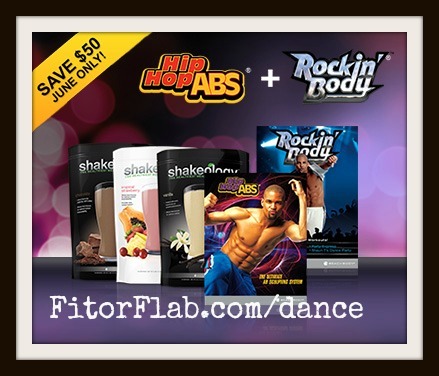 Shaun T’s two high-energy dance workout programs Hip Hop Abs® and Rockin’ Body give you great moves, great tunes, and great variety to help you burn calories and lose weight. It’s the most fun you’ll ever have getting fit! Includes a one month supply of Shakeology and 30-day membership to the Team Beachbody Club! Time to get fit, get healthy and feel amazing!